The village of Oak Brook boasts that an estimated 94% of residents own their own homes, and that the average home price values at well over half a million dollars. The homeowners in Oak Brook know as well as any homeowner in America that maintaining or increasing your home's value takes periodic repair, maintenance, updating, and replacement. Allow BSD Garage Doors to help protect your investment and provide you with exceptional service when you need it most. There are many issues that may affect the function of your garage, so it is important to have periodic maintenance checks performed by a seasoned professional in the Oak Brook area. 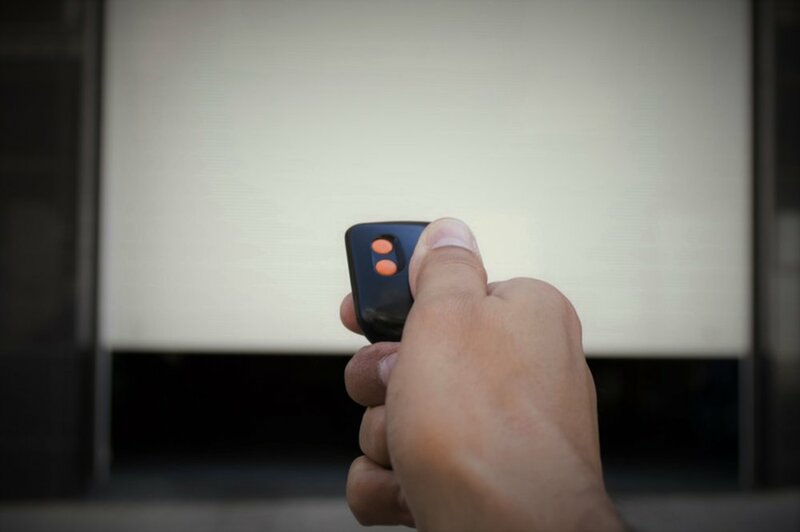 BSD Garage Doors offers Oak Brook residents services such as: broken spring and cable repair, sensor and track alignment, garage door tune-up, electric garage door opener repair, keypad or remote-control entry solutions, and new garage door installation. A family-owned and operated business for 10 years, BSD Garage Doors performs free estimates and 24/7 emergency service calls to help Oak Brook residents solve even your biggest and most untimely garage door issues. Call BSD Garage Doors today to schedule your appointment with a technician in the Oak Brook area.